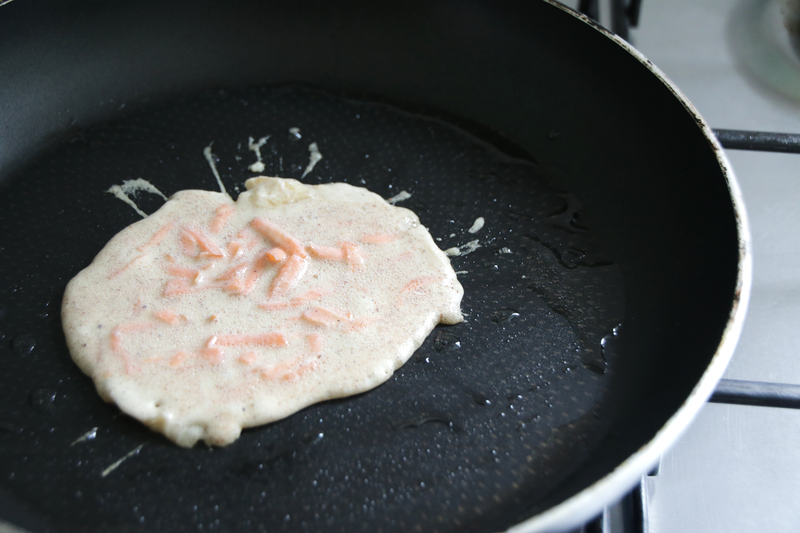 My personal favorite has always been lemon and sugar (the usual) but i wanted to make Carrot cake inspired pancakes for a unique change. 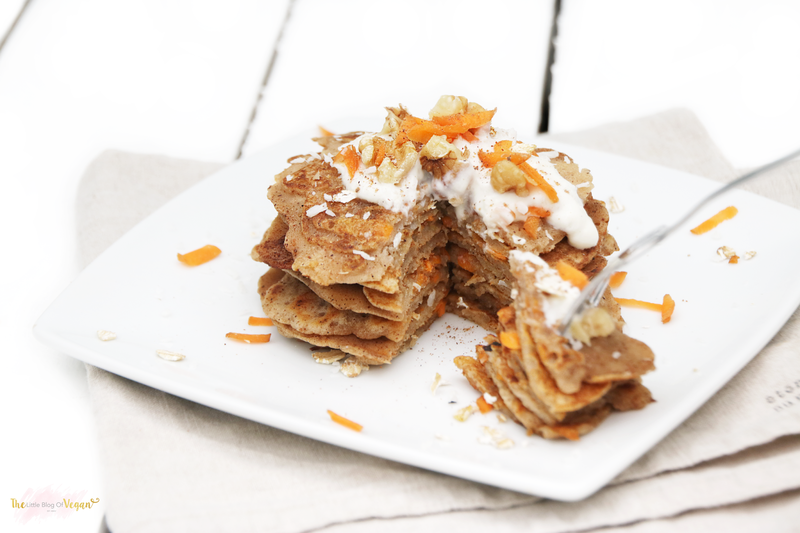 Carrot cake is a delicious & mild flavour combination which works amazing in cakes...so why not in pancakes?!!! This recipe is 100% Vegan & Wheat/Gluten-free using real grated carrot for a yummy texture along with nutmeg & cinnamon for that classic carrot cake flavour! Topped off with coconut yogurt, desiccated coconut & oats, it makes the perfect go-to breakfast/healthy snack, as it is super quick & easy too! This prevents the batter from sticking to the pan. 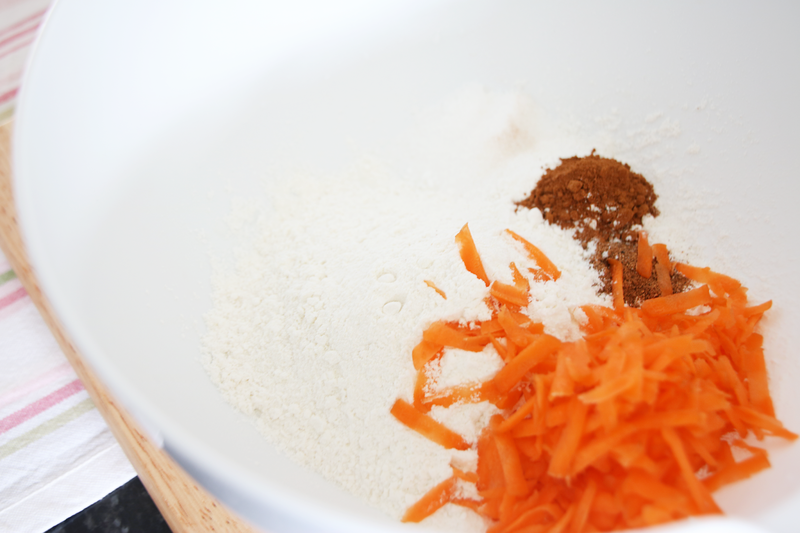 Step 2- In a mixing bowl, mix together the flour, grated carrot, nutmeg, cinnamon, salt, baking Powder and caster Sugar. 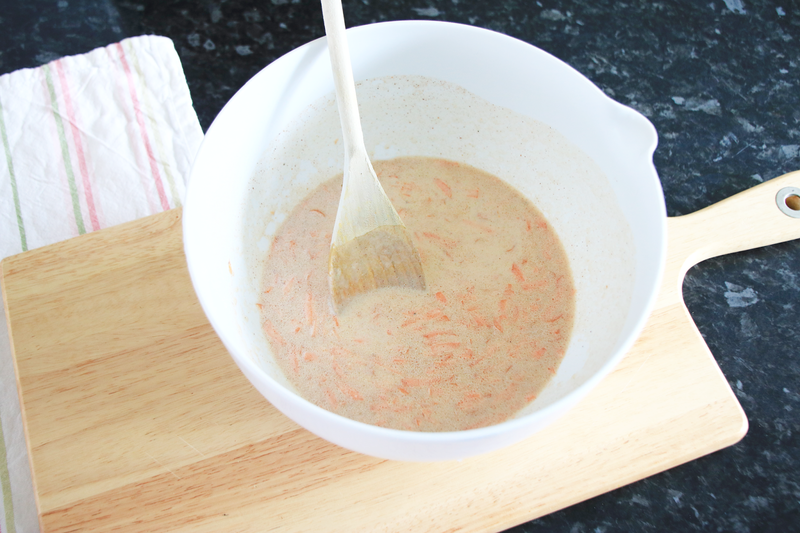 Step 3- In a separate bowl, combine the oil & milk together then pour into the dry mixture. Step 4- With a large spoon or ladle, carefully pour a small amount of the mixture into the centre of the hot pan. Leave it for a minute or so then flip. Only flip when the edges of the pancake look firm enough to flip. Step 5- Repeat this process until you have used up all of your batter and have a tower of delightful pancakes! 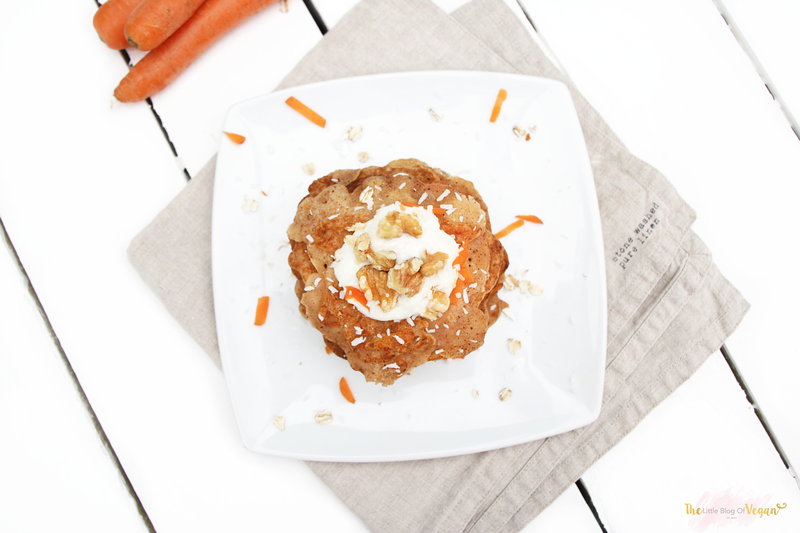 Top off with some dairy-free coconut yogurt, grated carrot, walnuts(for added protein) and a pinch of ground nutmeg! Thankyou so much for your kind words! It honestly has made my day! I too have had health issues and starting my blog has made me really into nutrition & health too! I hope you enjoy making many of my recipes and make sure to tag me in your photos on social media as i would love to check them out & share them!!! I love seeing what you guys come up with!